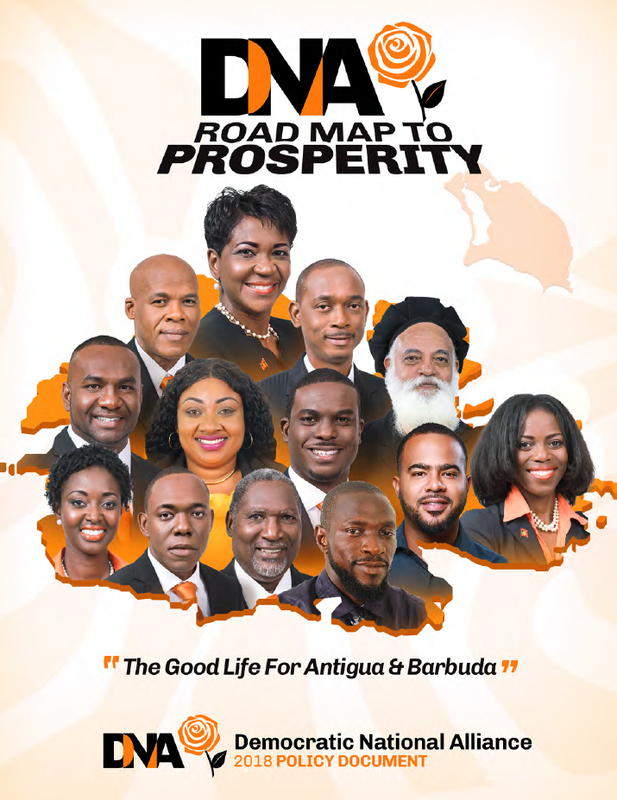 The Democratic National Alliance (DNA) is a a political party in Antigua and Barbuda. 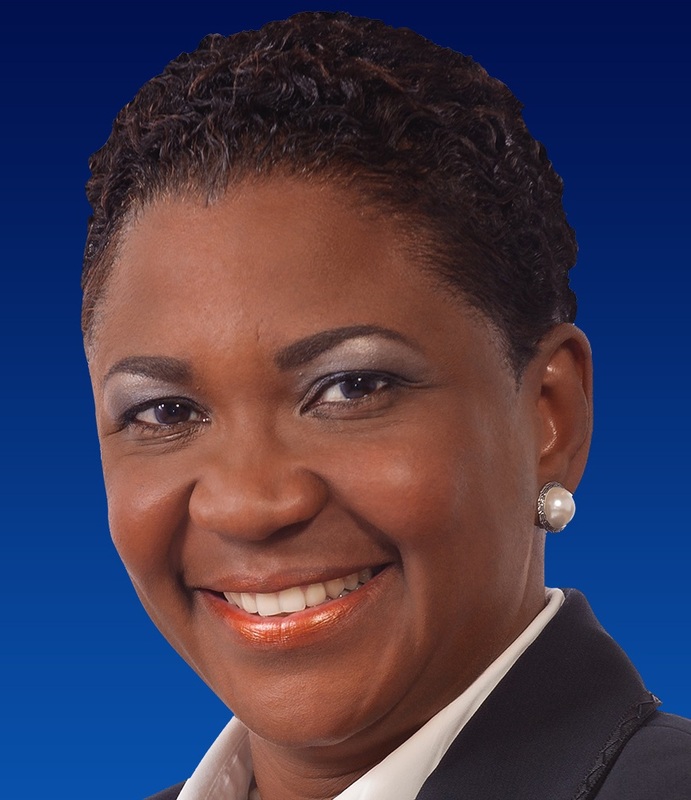 The party was formed in April 2017 by Joanne Massiah. The Democratic National Alliance is a New, Fresh and Dynamic Political Organization promoting Prosperity for all. The mission of the DNA is to develop an all-inclusive organization by relying on the talents, expertise and experience of our people and to transform our nation's economy and society through people-led innovation and technology.